Dr. Richard F. Debo earned his Medical Degree from Uniformed Services University of Health Sciences, Bethesda, Maryland in 1984, receiving his Bachelor of Science Degree in Biology from Niagara University, NY. He completed his Internship and Residency in Otolaryngology/Head and Neck Surgery at Walter Reed Army Medical Center in 1989. During that time, he was also an Instructor of Surgery at Uniformed Services University of Health Sciences from 1989-1997. From 1997-2003, Dr. Debo was in private practice in Pennsylvania. 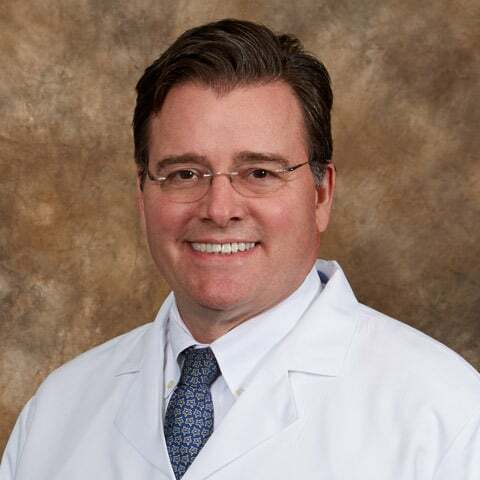 Dr. Debo is a Fellow of the American Academy of Otolaryngology/ Head and Neck Surgery and American College of Surgeons, and a Fellow of the American Academy of Otolaryngic Allergy. Dr. Debo serves our patients at our Chesapeake and Virginia Beach offices.